This is the final installment of a three-part series exploring hidden spaces within the DePauw and Greencastle community. 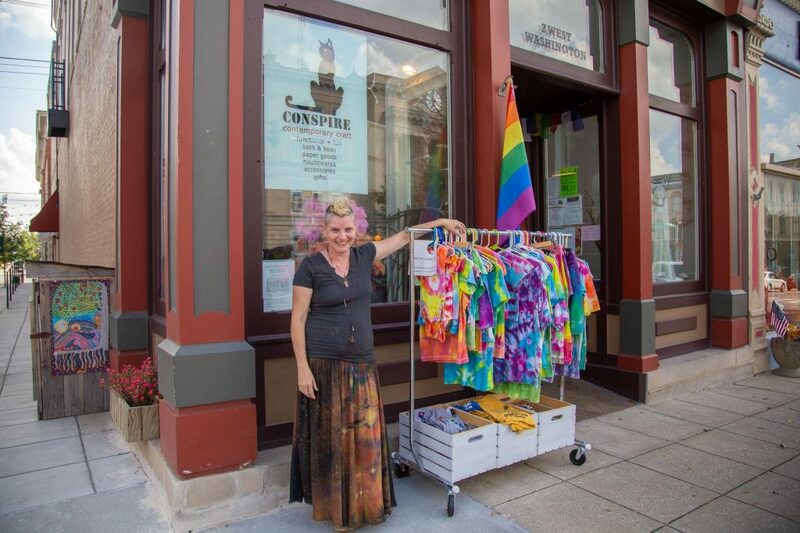 Conspire: Contemporary Craft is a boutique located on the downtown square at 2 W. Washington Street. The business takes the idea of supporting local to a new level with over 120 local and regional artists featured. 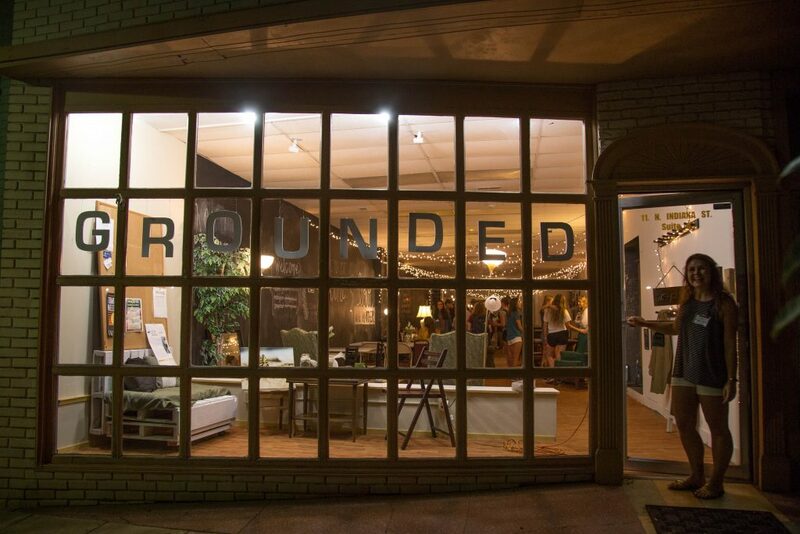 “We’re trying to promote local art in a local economy, and art as activism,” owner J.D. Grove said. Customers will not find corporate brand names on display at the shop, but rather handmade and homegrown items. “It’s a really different experience than buying something not knowing where it’s made or whether it’s made in a very ethical way,” Grove said. The space offers classes to learn how to make handmade soap, crochet and craft. The business is open Tuesday through Friday 11 a.m. to 7 p.m. and Saturdays 9 a.m. to 5 p.m.
Students can strike a deal with free bowling at 3G Bowl located approximately one mile from campus at 1250 S. Jackson St. Admission and shoes are covered for DePauw students with a valid student ID. While the bowling alley is open 4 p.m. to 3 a.m. on Fridays and Saturdays, the lights go down at 9 p.m. and cosmic bowling is offered until midnight. 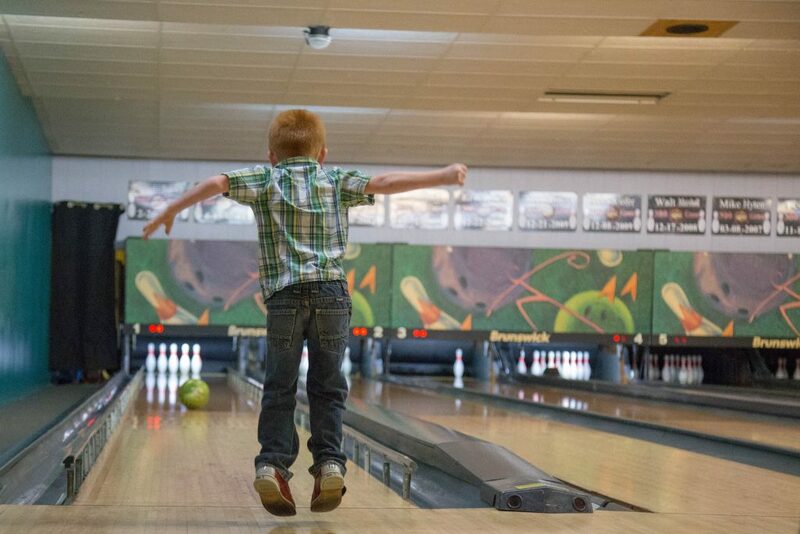 Bowling is offered on Sundays from 12 p.m. to 10 p.m. and Monday through Thursday 4 p.m. to 10 p.m. The Greencastle Farmers’ Market is open from 8 a.m. to noon every Saturday until the first weekend of October downtown on the courthouse square. The market sells locally grown, handmade and homemade good. 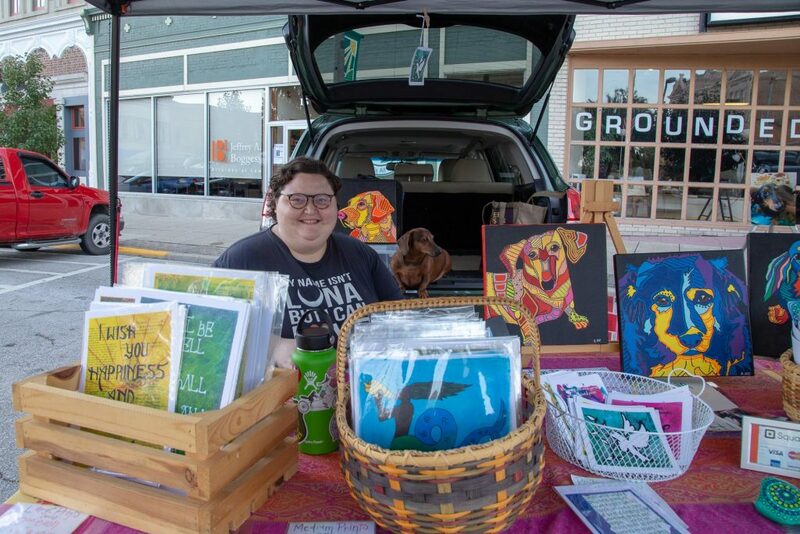 Local artist Alex Hirt sells handmade cards and paintings at the market. Her dog Frederick Douglass serves as inspiration for her art and his can be identified in many of her paintings. “He’s my live model,” Hirt said. 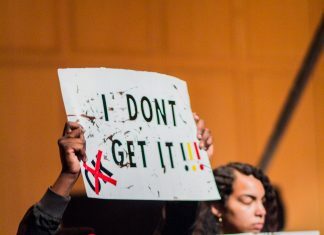 “Our history is closely connected with DePauw,” Steve Bonney said. 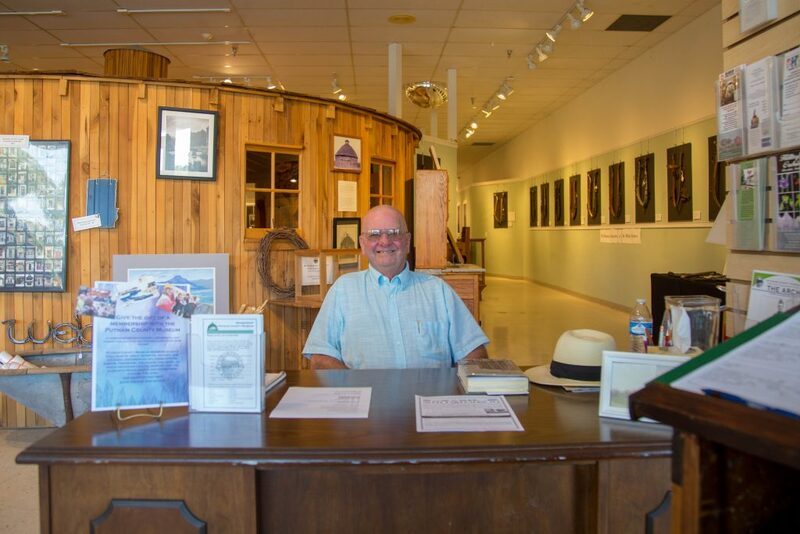 Bonney is one of the first people to greet museum goers and enjoys the opportunity to learn more about the community that he has called home his entire life. Visitors can take a walk back in time to learn more about the county’s agricultural roots, the relationship with the DePauw community, and the influence of prominent figures and places within the county. Students will notice a few familiar names on display including artwork by Marj and Richard Peeler. Admission is free and open to visitors Monday through Friday 10 a.m. to 2 p.m. and Saturdays 10 a.m. to 2 p.m.